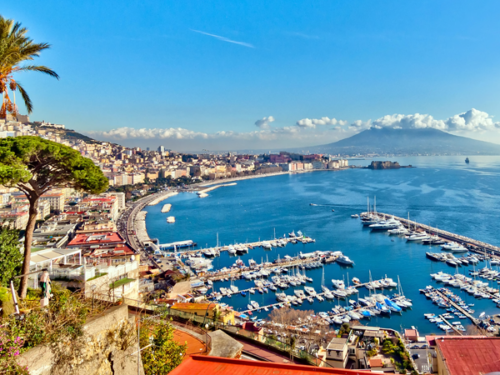 Explore the beautifully preserved ruins of Pompeii on this half-day tour from Sorrento. 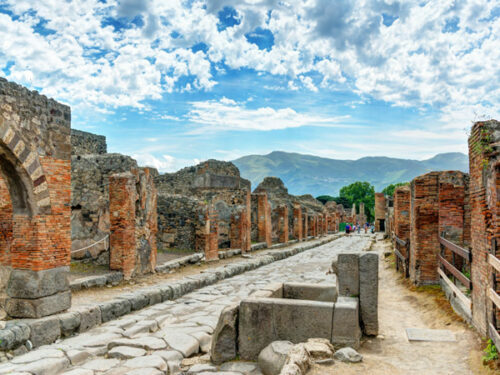 A professional guide will take you to explore Pompeii. After visiting Pompeii, you will take a short trip to the Cameo and Corals factory, located near the ancient city. During this 2-hour tour of Pompeii, you will learn about the daily life of Romans in the 1st century AD. 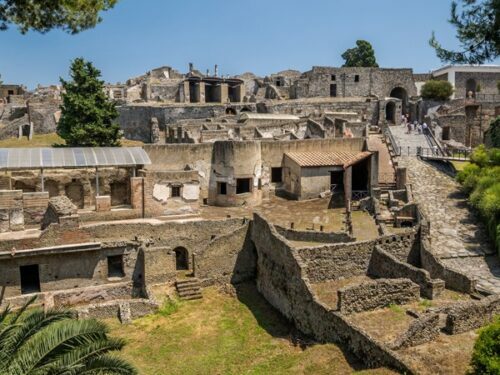 Your guide will lead you through the theater, where citizens enjoyed performances; along the ancient shopping street full of preserved bakeries and pizzerias; and, take you to see the house of the richest man in Pompeii. From there, you will get to see the traditional sites of Pompeii, including the necropolis, forum, and bath houses. 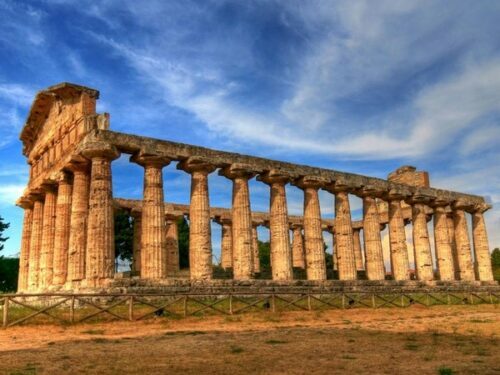 After touring Pompeii, you will enjoy a visit to the nearby Cameo and Corals factory. The factory is famous for its enchanting jewels and unique coral jewelry. Your guide will make sure you have time to browse the beautiful jewelry and do some souvenir shopping. Tour Highlights: Walk through an ancient Roman theater, Visit historic bakeries and pizzerias, Learn about Roman life in the 1st Century. 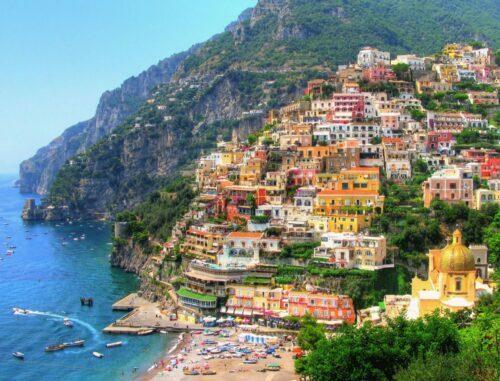 Price includes: Transportation by Deluxe motor coach; Local guide ; Local taxes and service charges.